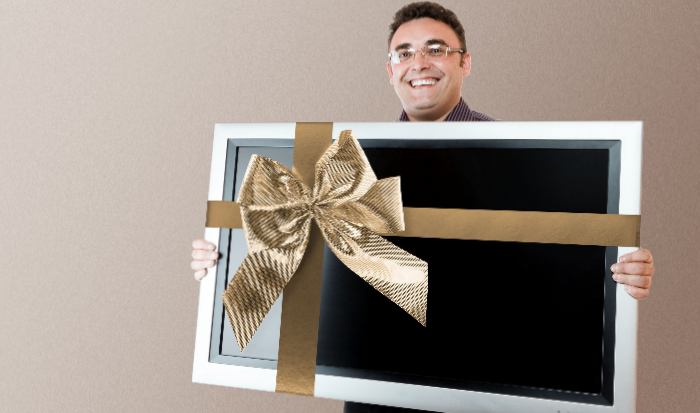 Watch your favorite shows or movies in high definition by having a new television installed by the extperts at Home Video Satellite. You can work with our design specialist to find the best fit for your home. Stop by our showroom to learn more. 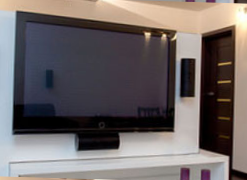 We provide mounts, wiring, and custom installation for all of your home entertainment needs. No job is too large or too small! Contact us today. Customer satisfaction guaranteed, FREE HD DVR and Premium Channels come with our national promotions. 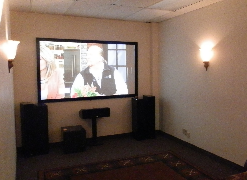 Contact us today to find out more, or browse our website to seek further information about our home theater systems.